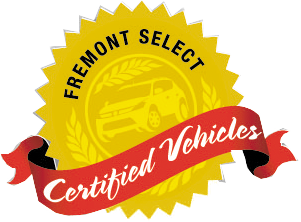 Fremont Certified, ONLY 38,551 Miles! 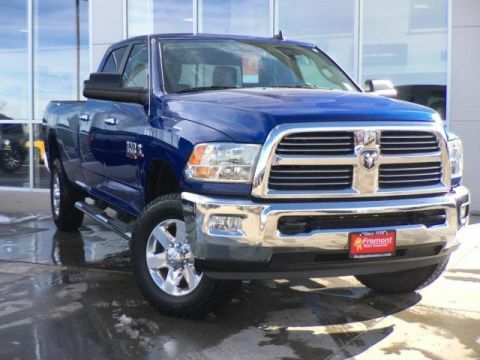 REDUCED FROM $45,999! Heated Seats, Bed Liner, Hitch, SPRAY IN BEDLINER, 4x4. READ MORE! 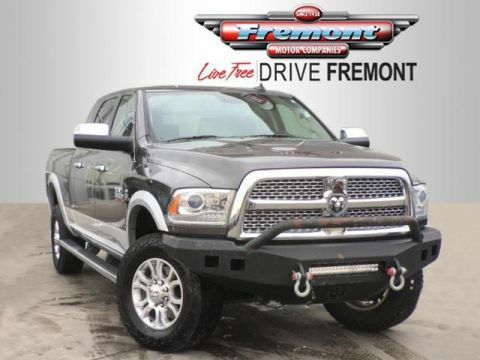 4x4, Trailer Hitch, Aluminum Wheels Keyless Entry, Privacy Glass, Child Safety Locks, Electronic Stability Control, Brake Assist. 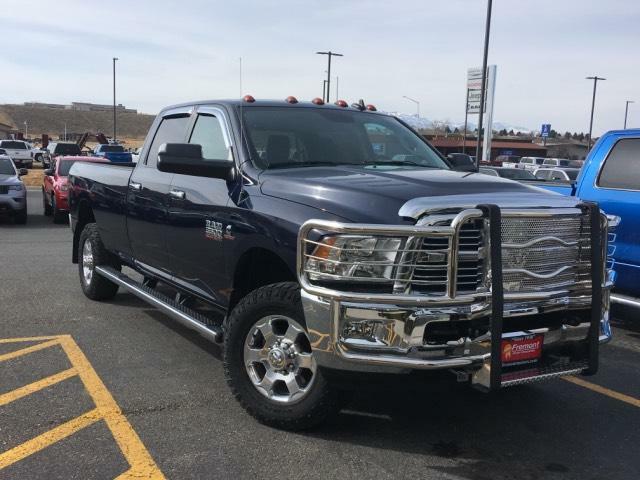 ENGINE: 6.7L I6 CUMMINS TURBO DIESEL 5.5 Additional Gallons of Diesel, Cummins Turbo Diesel Badge, GVWR: 12,300 lbs, Current Generation Engine Controller, Diesel Exhaust Brake, Selective Catalytic Reduction (Urea), 180 Amp Alternator, RAM Active Air, LUXURY GROUP LED Bed Lighting, Overhead Console w/Garage Door Opener, Universal Garage Door Opener, Steering Wheel Mounted Audio Controls, Sun Visors w/Illuminated Vanity Mirrors, Electroluminescent Instrument Cluster, Heated Steering Wheel, Glove Box Lamp, Underhood Lamp, Rear Dome w/On/Off Switch Lamp, Leather Wrapped Steering Wheel, Rear View Auto Dim Mirror w/Microphone, Power Folding Black Trailer Tow Mirrors, Air Conditioning ATC w/Dual Zone Control, Black MIC Exterior Mirrors, Heated Front Seats, Power Folding Mirrors, RADIO: UCONNECT 8.4 Nav-Capable! 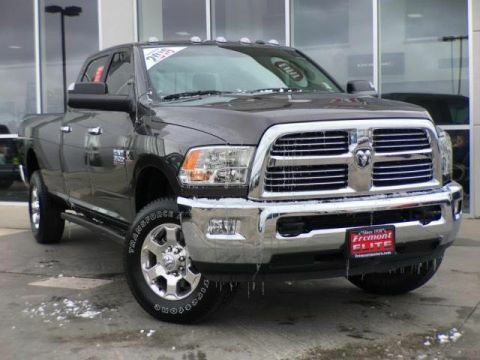 See Dealer for Details, (Registration Required), Remote Start System, Media Hub (2 USB, AUX), Uconnect Access, 8.4 Touchscreen Display, For Details Visit DriveUconnect.com, Remote SD Card Slot, WHEEL TO WHEEL SIDE STEPS, SPRAY IN BEDLINER, PARKSENSE FRONT/REAR PARK ASSIST SYSTEM, PARKVIEW REAR BACK-UP CAMERA, POWER ADJUSTABLE PEDALS, TRANSMISSION: 6-SPEED AUTOMATIC 68RFE 3.42 Rear Axle Ratio, Transmission Oil Cooler.